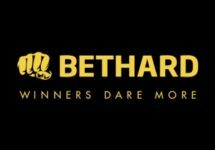 Bethard – Weekend is coming! Enjoy midweek & weekend treats! But first devour the mid-week treats! Most of us see Wednesday as the first step towards the weekend, only one more day before we can say again “TGIF”. 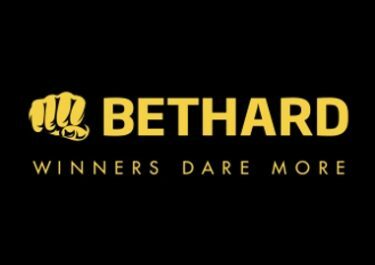 To keep you going until that moment why not take advantage of some of the best mid-week daily deals at Bethard. On Wednesday play Scruffy Duck™ and earn Free Spins on Copy Cats, two new and thrilling Netent games. Then spin your favorites on Thursday to have a chance for a random cash drop of up to €100. Carry on then for the weekend with more juicy daily deals. Wednesday – Spin More: Get 10 Free Spins on Copy Cats™ for every €50 wagered on Scruffy Duck™, up to 100 Free Spin, credited on Thursday by 12:00 CET. Winnings are wager free. Thursday – Cash In: €1,000 Random Cash Drop with 20 prizes from €5 – €100. Play on Fantasini: Master of Mystery, Magicious, Magic Portals to qualify. Cash Drops are credited as bonus on Friday by 12:00 CET with a 1x wagering requirement. Friday – Go Bigger: Free Spins on deposit with increasing value. Deposit €20 / €75 / €250 to receive instantly 15 Free Spins at €0.10 / €0.50 / €2.50 on Dragon Shrine. Only one batch of Free Spins per player. Winnings are wager free. Riddle: I am the class clown, the jester turning your frown upside down. I’m the extra card in the deck, take a note of the wild and get wins up to your neck. What game am I?